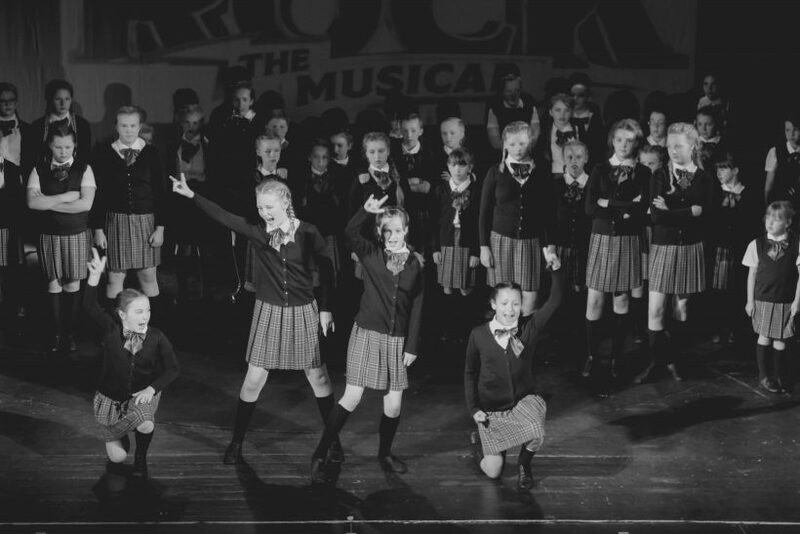 From 4yrs upwards – In our Musical Theatre classes pupils will learn to perform songs, scripts and dance routines from well known films and shows, including those that have been played on some of the world’s biggest stages – including our own West End theatres. This class is packed with fun and perfect for anyone who loves to perform. Although most of the work will be ensemble based, it will give students the opportunity to perform solos and practice audition technique if they so wish.